The 2018-19 Panther's hockey season is underway. 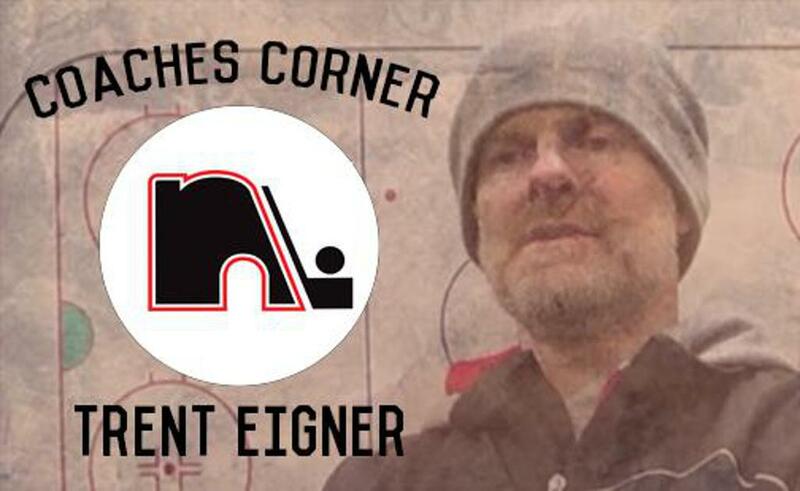 In the first edition of Coaches Corner with head coach Trent Eigner, Ames Arena public address announcer Mike Pehrson (our new host) chats with the Panther coach about the first 2 games of the season. With a 1-1 record at Opener in Bloomington vs #7 ranked Cloquet-Esko-Carlton and #1 Minnetonka, there were plenty of positives and concerns to chat about. And, a key conference win over Prior Lake last evening, shows that the Panthers may be worthy contenders in the South Suburban Conference.